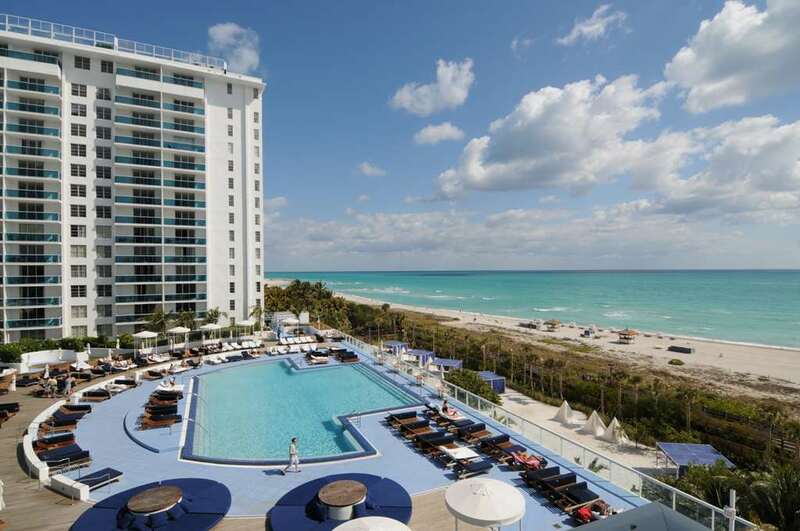 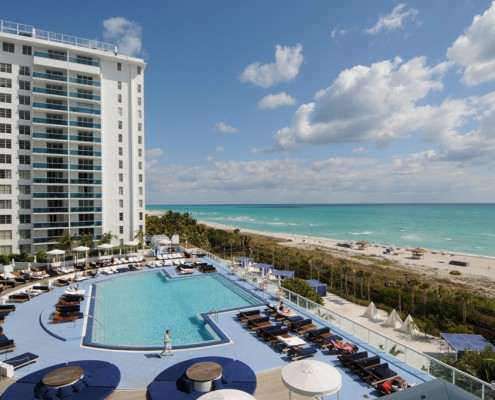 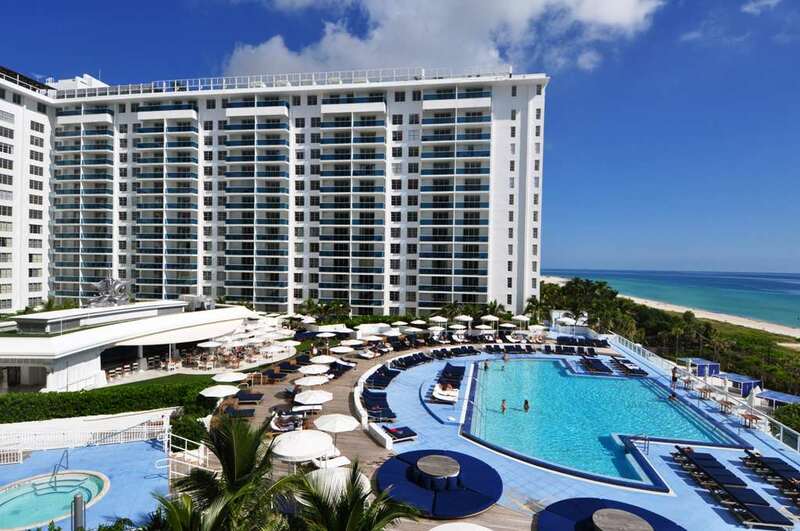 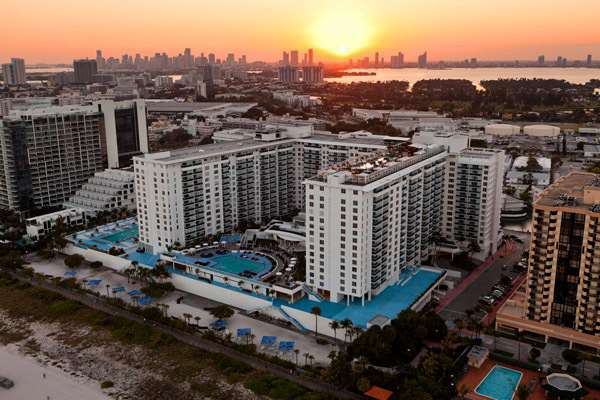 Roney Palace Condo is an 18-story mid-rise located at 2301 Collins Avenue in Miami Beach Florida, on the Atlantic Ocean. 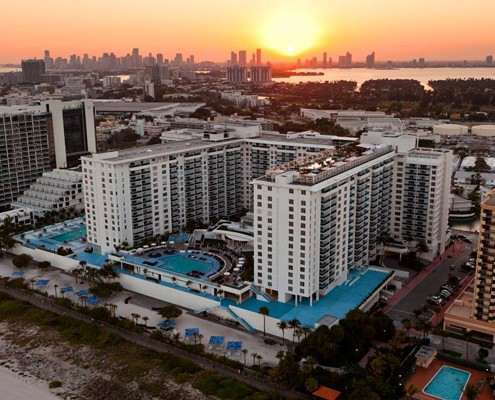 This historic property is also home to the new 1Hotel and is ideally located on the quiet edge of South Beach within walking distance of the Miami City Ballet, Bass Museum of Art, Miami Beach Library, Jackie Gleason Theatre, Lincoln Road and Ocean Drive. 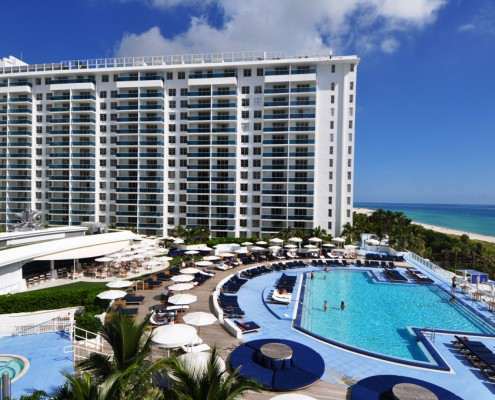 The property features 600 feet of beachfront, 3 pools on separate decks and valet parking for 1,200 cars. 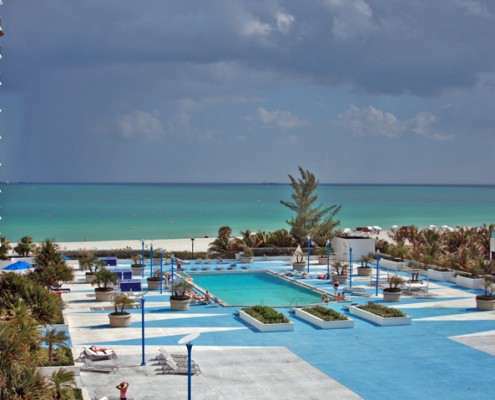 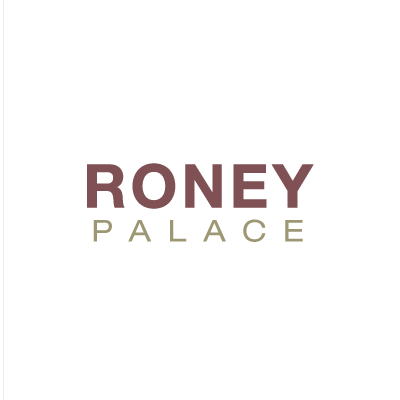 Condo rental units are available with a one month minimum. 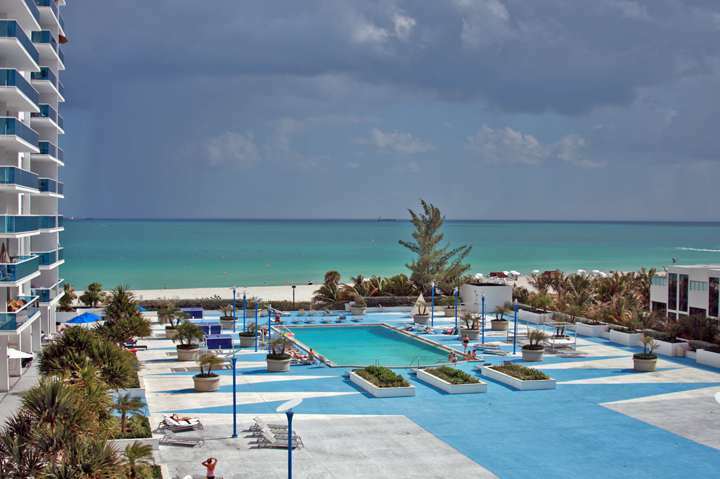 The original Roney Plaza was completed in 1926, rebuilt in 1968, and has been completely renovated at a cost of over $160,000,000.